Everyone was fantastic! I could not have asked for a more helpful, friendly, talented group of professionals to work with for my cosmetic dental work since my recent move from Dallas, Texas. They came highly recommended and I can see why! I think they are fabulous! At The Center for Cosmetic & Family Dentistry in Destin and Panama City Beach, your health and wellness is our top priority. That’s why we are committed to providing our patients with the latest in dental technology and advanced, cutting-edge treatment options. We think everyone deserves a smile they can be proud of. We truly care about your outcomes, your happiness, and your overall experience with us. When you visit us, Dr. Lichorwich, Dr. Skinner, Dr. Baya, and the rest of our team want you to feel comfortable and at home. We strive to establish a trusting relationship with you in becoming your allies for oral health, and we are always happy to accept new patients from all walks of life. 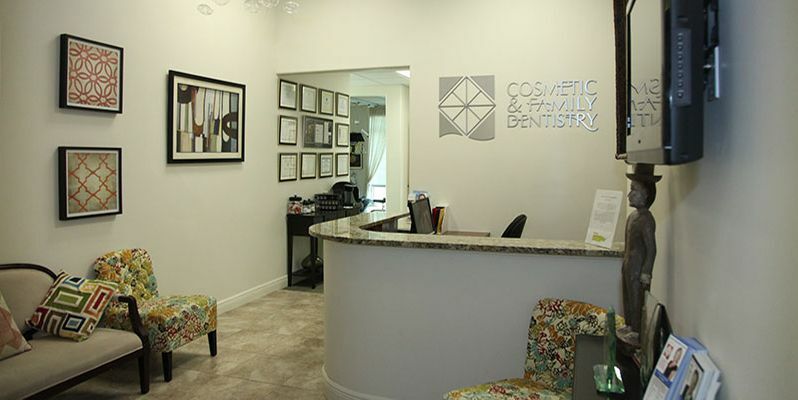 With two convenient locations in West Florida – Destin and Panama City Beach – our patients come from the Emerald Coast and all over the country to see us for our excellence in cosmetic and family dentistry. Dental anxiety is all too common, and we want fearful patients to know that you are not alone, and that we take every measure to make sure you are comfortable. We take pride in maintaining the highest standards in not just the dentistry we provide, but in our level of attentive, compassionate patient care. As your oral health allies, we want to work with you to achieve your oral health and wellness goals. That’s why we are proud to accept most major insurance plans, and offer flexible in-office financing options to help you get the dental solutions you deserve. If you have any questions or would like to schedule an appointment, contact your Destin dentist at 850-810-0300, or your Panama City Beach dentist at 850-810-0600.